Brazilian Jiu-Jitsu is a defence based martial art that focuses on the use of technique and leverage over strength and size. It is very important for kids in the early stages of their lives to take part in developmental activities such as sports and martial arts. Brazilian Jiu-Jitsu can be a powerful tool for children teaching respect, discipline, confidence and many other valuable qualities. In Brazilian Jiu-Jitsu there are no strikes of any kind, making it very different from other martial arts. We promote the use of the techniques to only be used on the mats while wrestling or in a situation of self-defence outside the school. 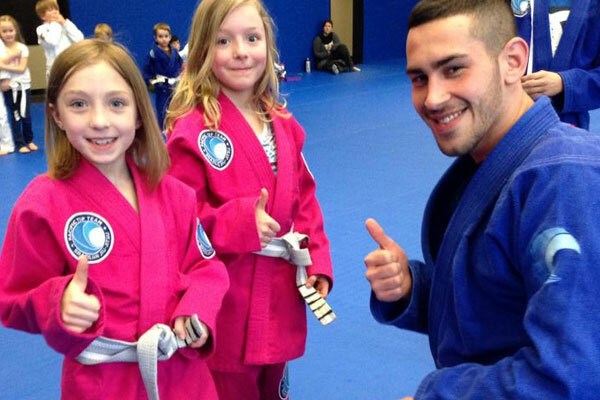 Why do kids enjoy training in Brazilian Jiu-Jitsu? The beautiful aspect of Brazilian Jiu-Jitsu is that its challenging, in a fun way. Kids will be presented with challenges throughout their training that encourages them to develop important life skills such as problem solving, focus, goal setting and concentration. As the child goes through the motions and practices the techniques they will be getting a great workout without even knowing it. Improving flexibility, coordination, and focus, while helping to keep them fit, flexible and strong. What are our goals as instructors at Pacific Top Team martial arts? 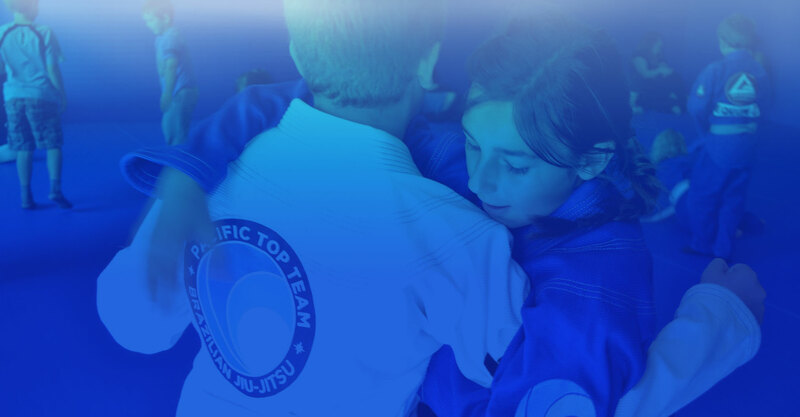 At Pacific Top Team we strive to provide a very positive, safe and family orientated environment for kids to learn and train. Classes are taught by qualified and experienced instructors that are dedicated day in and day out to make sure you have the best possible experience with us. What can Brazilian Jiu-Jitsu do for my child? The Jiu-Jitsu lifestyle instills self-respect and taking care of oneself physically and mentally. Something to carry for the rest of your life. 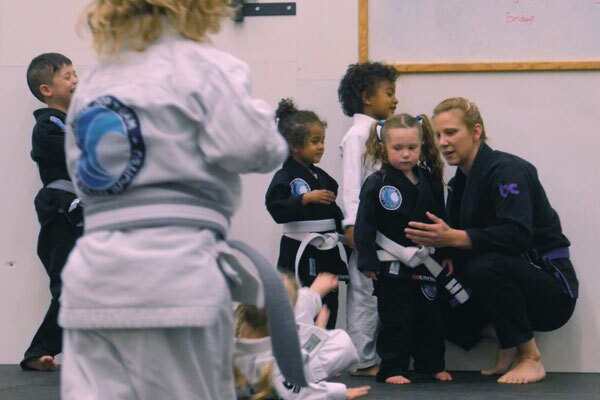 Children are promoted based on the respect they show to instructors and fellow training partners. Giving them extra incentive to be a good listener, participate in all activities and to take care of training partners. Earning a black belt in Brazilian Jiu-Jitsu can take a very long time. The journey is one that promotes self-development and character building along the way. Teaching children the value of commitment and dedication. Is this real martial arts we are teaching the kids? We teach kids the basics of Brazilian Jiu-Jitsu (revised to their level), so once they move to the older programs they can continue advancing and learning. This is the first step to the black belt. We do everything we can to keep these children coming back, learning, and loving what they do. 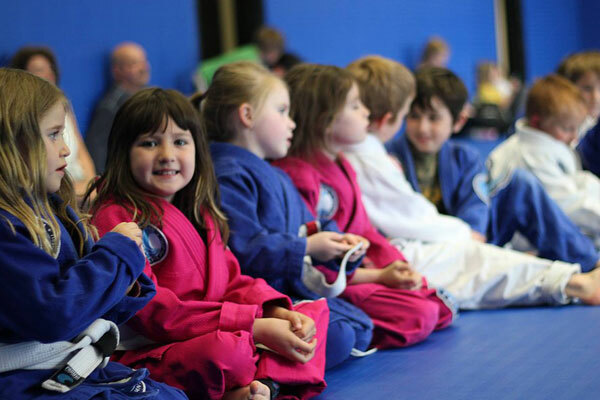 Our Tiny Champions Brazilian Jiu-Jitsu is a great program to teach three and four year olds Martial Arts. These classes are absolutely outstanding. Teaching the basic concepts and foundations of Brazilian Jiu-Jitsu, following class structure, and how to put together what they have learnt as they enjoy supervised wrestling. The instructors focus on teaching the children the importance of listening, taking care of their training partners. and discipline while having fun! The Future Champions program is one of the most important bridging programs at Pacific Top Team Martial Arts. Whether the student is moving up from Tiny Champions classes, or whether they begin in the Future Champions class. This program instills the concepts and foundations of Brazilian Jiu-Jitsu and how to put them into practice. Teaching them the movements and drills of Brazilian Jiu-Jitsu, techniques and how to string them together in wrestling. We also teach the students respect, disciple, goal setting and so much more in a safe and fun environment. A great for a student to be part of a team, make friends, and enjoy some fitness while learning a lifelong art. To excel in any endeavor, individuals need to have a strong set of values and a solid character that gives them perseverance to achieve his or her goals.  The Pacific Top Team Future Champions Program was created to provide children ages 8-11 with an environment that allows them to experience and understand core values like focus, discipline, persistence, cooperation and respect. As a contact sport, Pacific Top Team Brazilian Jiu-Jitsu provides a very challenging yet safe and caring environment for a child to mature towards a real life champion. The outcome of continued childhood practice of Pacific Top Team Brazilian Jiu-Jitsu goes far beyond the accomplishments on the mats. The discipline and excellence demanded by our instructors often carries over to the child’s behaviour at home and at school. The Future Champions Program is perhaps one of the most important programs, bridging the gap between the kids and the teens program. This is an incredibly important section of the child’s development in Jiu-Jitsu, and we believe in life as well. Empowering each student with confidence and strength which affects every aspect of life positively. We teach teenagers to take challenges they face and analyze the best way to overcome them. In these classes we also help them focus, which is incredibly important for learning techniques and executing them in wrestling as they string together what they have learned. Goal setting is also important, especially as these young people enter adulthood soon, we motivate them to stick with the journey of achieving their goals even when it's challenging. We encourage students along the way when challenges arise, give them positive feedback, and constructive criticism as they need it. We also celebrate with them as they receive their promotions, as they move forward, and as they improve. We strongly emphasize these elements in class because we know how they will positively affect every child in all aspects of life. This class is very similar to adult classes, mimicking similar techniques (revised in according to IBJJF standards), the structure of the class, and the wrestling. This class is a great way to start a Saturday morning! Usually parent’s watch their child’s Jiu-Jitsu class by the sidelines, on Saturdays they are welcome to borrow a uniform (if they do not have their own) and jump on the mats to join their child for class! A great bonding opportunity and lots of fun! A quick warmup, lots of drills down the mats and a couple jiu-jitsu techniques then wrestling and games! How could you miss out on an opportunity like this? Great way to end the week and start the weekend with your little ones! Saturdays class is open ages 3-15. Parent’s can ask the front desk staff for a uniform if they need one before class.